Fitness is opened daily from 7 am until 10 pm. You will find here modern and quality workout machines as: running belt, elliptic drive simulator, exercise bicycle, stepper and other. Novelty and speciality of our fitness are new workout machines Technogym with touch screen and iPAD technology. During your exercise you can also enjoy TV, internet or radio. opened daily from 7 am until 10 pm. We offer you different kinds of aerobic exercises: Ta-beo, Jumping, Fit lopty, Pilates, Zumba, Power Yoga and others. Ta-beo, Jumping, Fit lopty, Pilates, Zumba, Power Yoga and others. 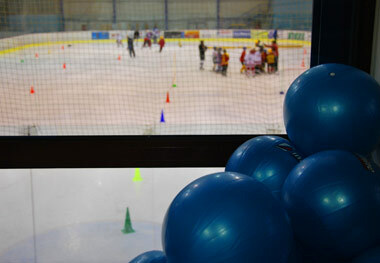 We offer the ice rink for rent to hockey groups, school and company events (skating, competitions, carnivals). 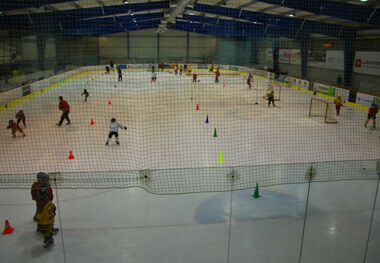 We are preparing skate and hockey equipment rentals. At present there is skate sharpening available. 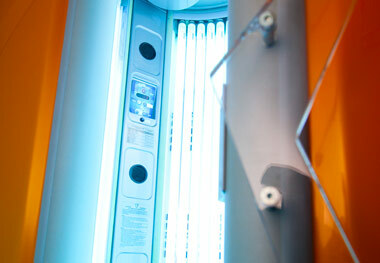 Hotel amenities include horizontal and vertical tanning booth. 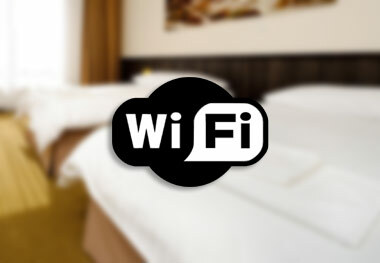 Free Wi-Fi access on Internet in Rooms. 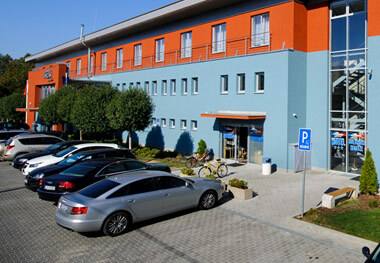 Parking is available in the hotel areas free of charge. Parking is free of charge in the hotel areas. 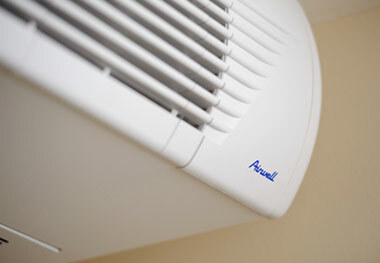 You can control AC in your room. All day menu consists of 3 meals. 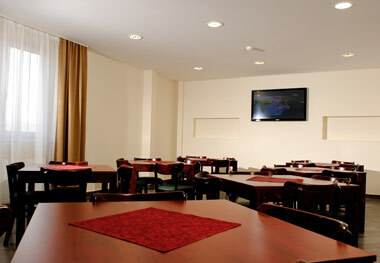 Each room that has air conditioning also has a TV.